Happy October! Wow, it’s October. That is insane. Let’s check out some fun links, huh? Soup season has officially BEGUN. 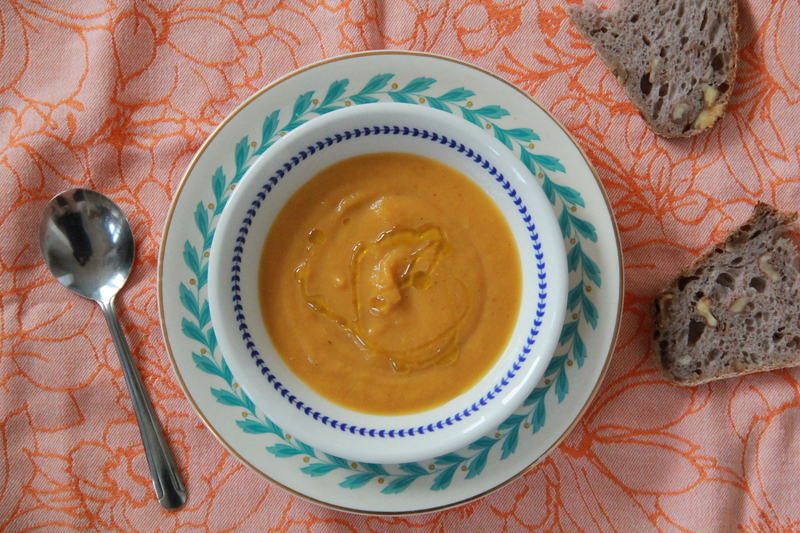 How about this Leek & Fairytale Pumpkin Soup! Are you all up to date on And Eat It Too? There’s a new episode up today!! This cocktail from Kristin looks GOOD. Clarissa Explains It All? Salute Your Shorts?! Is this for real?? I was always more of a Veronica type of gal, but this is pretty cute. 100 Years of Wedding Dresses is pretty fun. Amanda’s Maple Butternut Squash Panna Cotta looks bomb dot com. And on a more serious note, WTF, AMERICA. thanks so much for sharing the squash panna cotta! 🙂 also, every single one of those 90’s shows was totally my jam. freakin’ crazy to see them coming back! Thanks for sharing my cocktail recipe! Such a great roundup!